„Nature knows“ is a neat little bizcard-cd-r by Regosphere, released on Dumpsterscore, which is, I think, run by the man behind the project himself. 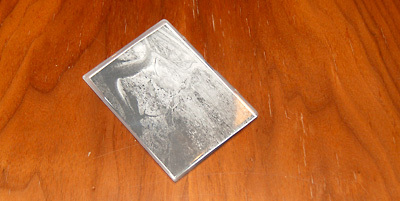 Up here we have a reiusse of 2007 „The Pine Grove Killings“ album by Swedens prolific wallnoise-duo Concrete Threat. 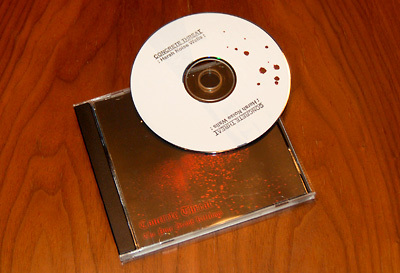 In 2007 the disc has been released in a limited run of only 10 copies. But as the liner notes tell us there has been some (technical) difficulties with the dvd-r (first run was on dvd-r, this time it is a cd-r) so the idea of a re-release was born, limited to 15 copies this time. And lucky me I got one of it. What grabbed my attention for this release was the sweet sounding title with it’s reference to the writings of Mr. Julius E. And if you think about it a little more it even makes sense: The wall, with it’s meditative abilities and it’s room for reflection might be a step out of this modern world. So let’s see what the disc brings us. Just a little happy birthday to myself. One year of „Antimoderne Tonträger“, time flies. 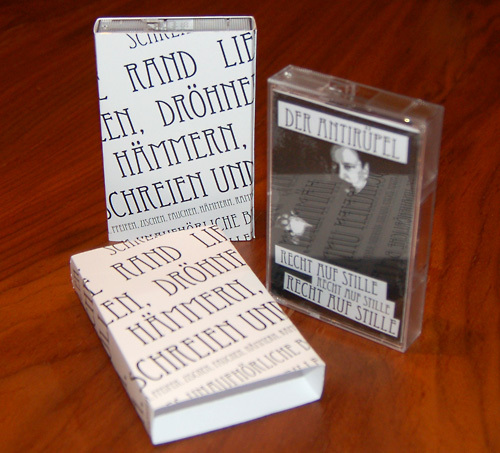 A C20 featuring two massive pieces of pure Wallnoise, put together by German wallriders „Der Antirüpel“. Inspired by Theodor Lessing (1872-1933) and his work in the German chapter of the „Society for the Suppression of Unnecessary Noise“. Everybody has the right to live in silence and what is a better embodiment of silence than drowning in monolithic and static noise? The tape comes with in handmade packaging and with a b/w j-card. Price is 4,50 EUR/copy plus postage. Du browst gerade in den Antimoderne Tonträger Weblog-Archiven.